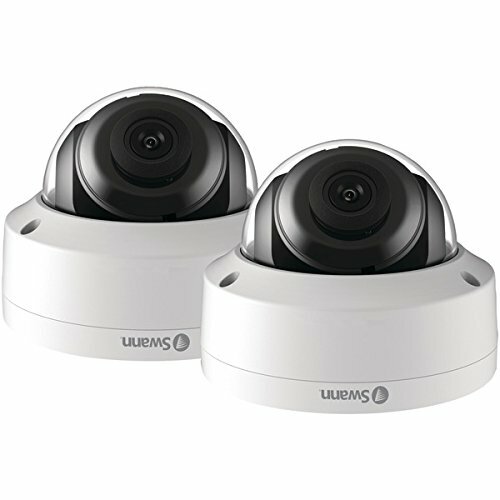 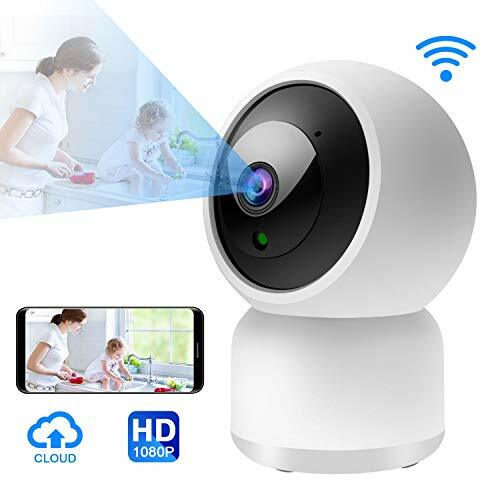 The Swann® 5-Megapixel Super HD Add-On PoE Dome Camera, 2pk delivers state-of-the-art surveillance technology for an existing Swann® 5-megapixel or 4K security system. 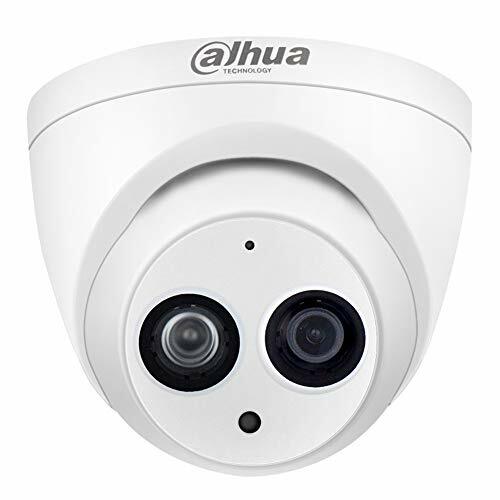 Be protected and see every detail—by adding 2 extra cameras you can take advantage of the additional channels in your NVR and see more of what’s happening on your premises. 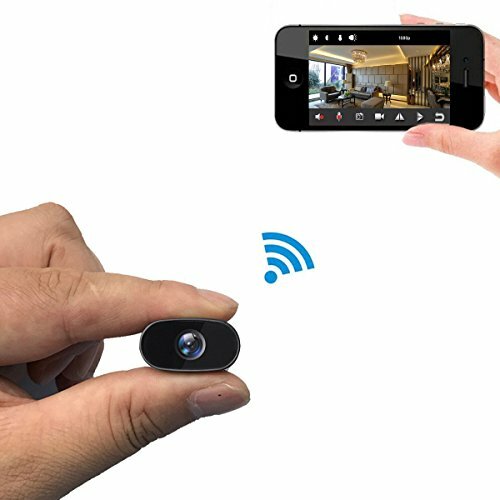 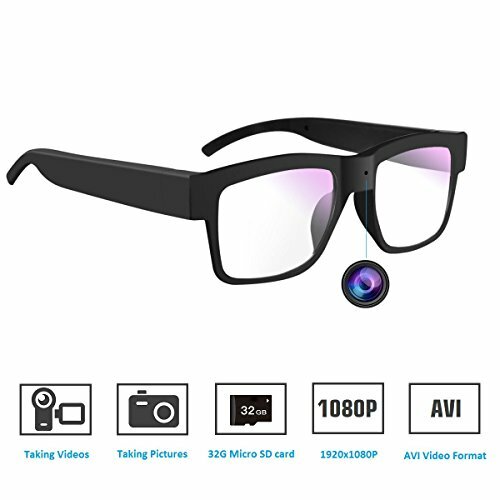 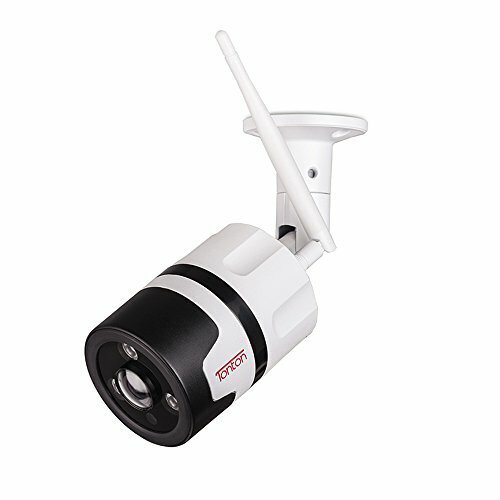 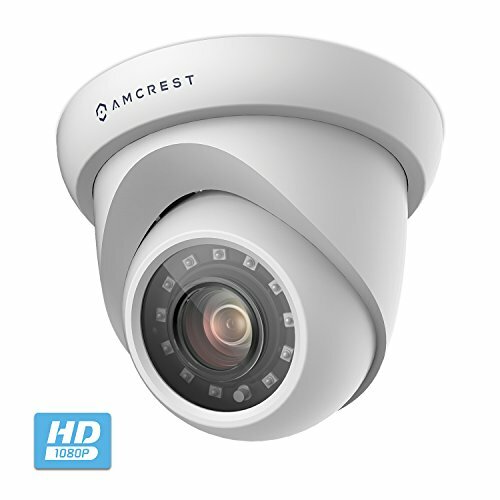 These cameras use Power over Ethernet to transfer both video and power on the same cable, making it easier to find spots to set up.